Judge Michael Ater was born in Denver, Colorado, but raised in Chillicothe, Ohio by the late Dr. David Ater, a local pediatrician and Shirlee Ater, a local teacher and long-time employee of the Ross County Library. Judge Ater graduated from Bishop Flaget High School in 1983 and promptly joined the United States Air Force. Judge Ater served on active duty until 1987 when he joined the Air Force Reserves. Judge Ater stayed in the Reserves and was called back to active duty in 1991 to serve in support of Operation Desert Shield/Storm. After his release from active duty he graduated from The Ohio State University with a bachelor’s degree in Criminal Justice. In 1994, Judge Ater, graduated from Case Western Reserve Law School and accepted a position with the Ross County Prosecutor’s Office. In 1996, he was appointed Chief Deputy and was the lead trial attorney. Shortly after 9/11, Judge Ater was again called back to active duty in the United States Air Force. This time he served three years on active duty as a security forces member. He was promoted to Chief Master Sergeant (E-9) in 2005 and he remained in that position until his retirement from the Air Force on March 1, 2010. In 2008, Judge Ater was elected by the voters of Ross County to be the full-time Ross County Prosecutor. In 2011, Judge Ater was elected to a six year term as a Ross County Common Pleas Judge. Since being elected, Judge Ater received certification from the Ohio Supreme Court to start the first Drug Court in Ross County. Judge Ater currently sits on the Ohio Judicial Conference Criminal Law and Procedure Committee and the Specialized Dockets Committee. 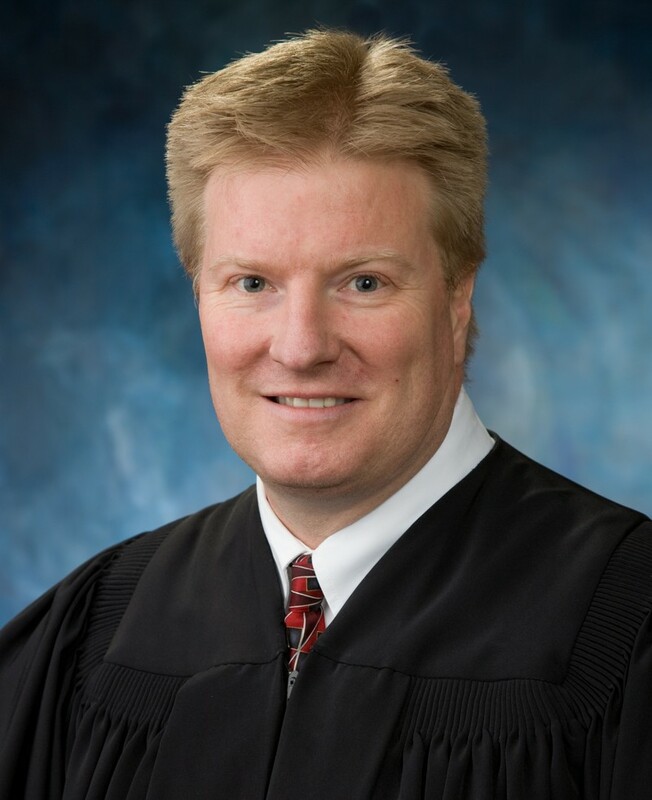 Judge Ater is a past board member of the American Heart Association, the Chillicothe Education Foundation, the local American Red Cross Board, Huntington Bank Board of Advisors, and the Ross County Community Improvement Corporation Board.